Ode XVI: To Caleb Hardinge, M.D. 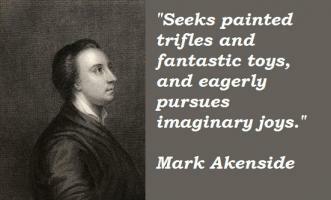 Mark Akenside was an 18th century English poet whose path in life was unclear during his early years. His parents would have him study as a dissenting minister but his ambitions lay either in the fields of medicine or politics. He eventually became a doctor/physician while producing often thought provoking poetry which ruffled a few feathers in the establishment. 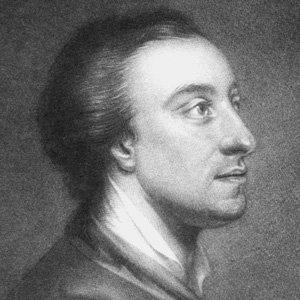 His best known piece of work was an extremely long, didactic poem which ran to three separate books called The Pleasures of the Imagination, published in 1744. 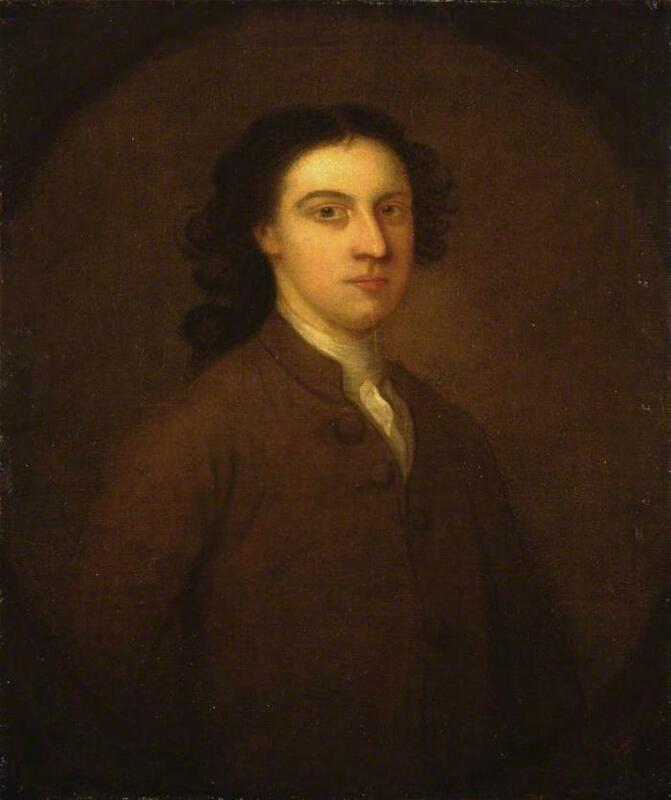 He was born in the north east of England on the 9th November 1721. His father was a butcher in Newcastle upon Tyne and, one day, accidentally injured his son so badly with a meat cleaver that he walked with a limp for the rest of his life. All of Akenside’s family were dissenters, meaning that they did not follow the accepted faiths of Catholicism or Church of England. 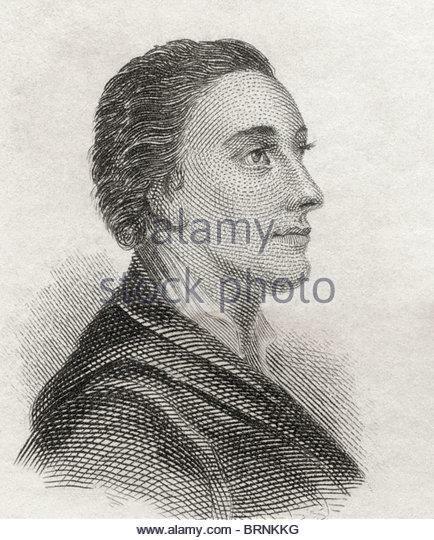 After attending grammar school, and a dissenting academy in Newcastle, Mark was sent, at the age of 18, to the University of Edinburgh. It was hoped that he would study theology and eventually become a dissenting minister and was sponsored to do so by his local community. 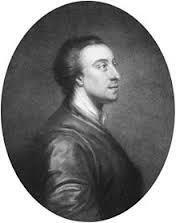 By 1740 he was a member of the Medical Society of Edinburgh and in demand as a public speaker on various topics. This suggested to Akenside that he might have a future in Parliament one day. 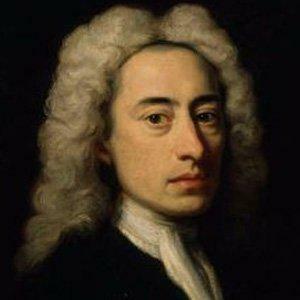 He continued to write though, a small volume of poems called Ode on the Winter Solstice being published in 1741. On his return to Newcastle that same year he was calling himself a surgeon without actually having had any practice in that profession. It was at this time that he struck up a lifelong friendship with the civil servant and politician Jeremiah Dyson. 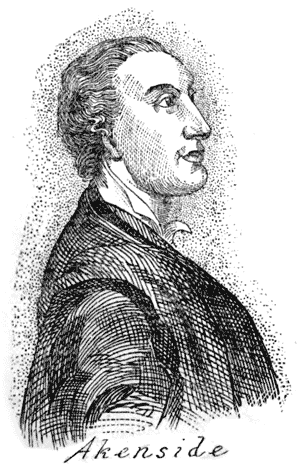 This relationship proved fruitful for Akenside when, later on, Dyson awarded him a generous pension and also defended his friend’s writing when it came under attack from literary critics such as William Warburton. His medical career progressed steadily and he became an MD in 1753 and a fellow of the Royal College of Physicians the following year. He was appointed personal physician to the queen when George III was king. Ill health was to shorten his life though and he left all of his effects and poetic works to his good friend Jeremiah Dyson. In 1722 a revised version of Pleasures was published. Akenside had been working on this right up to the day he died. 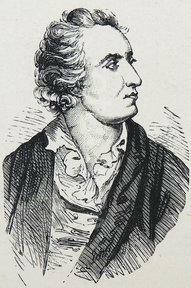 Mark Akenside died at his central London home on the 23rd June 1770, aged 48.